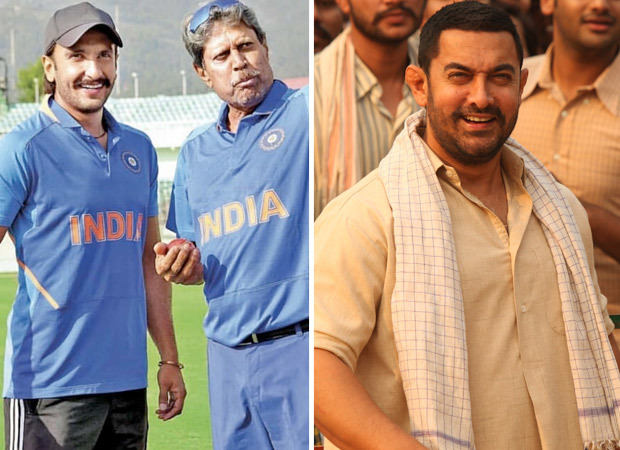 1 year to go for #83 The Film: Will it emerge as the BIGGEST sports biopic grosser of India, beating Dangal? No movie can come close. Arey Bhai Leave Srk, Don't Drag Him Everywhere! With a series of clashes next year...can dwarf film now emerge as the highest grosser of the year? I think that Humshakals may emerge as the Highest Grosser of the first half of this year. What do you think?